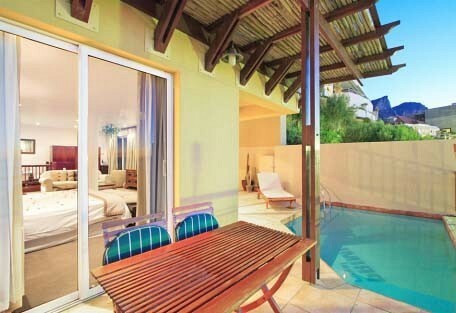 The Primi Royal Hotel is a small exclusive Boutique hotel situated at the foot of the Twelve Apostles Mountain Range in the beautiful Camps Bay. 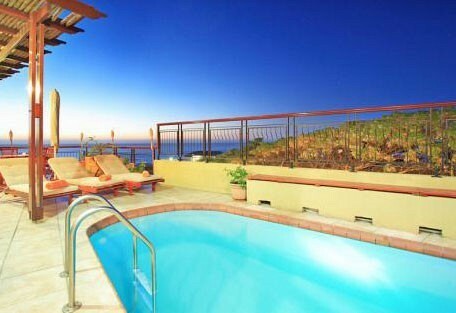 The ideal location of the hotel offers magnificent views of the sea and mountains. Wake up every morning with a scrumptious breakfast awaiting you combined with the most beautiful views and smell of the ocean, your holiday is bound to be exceptional. 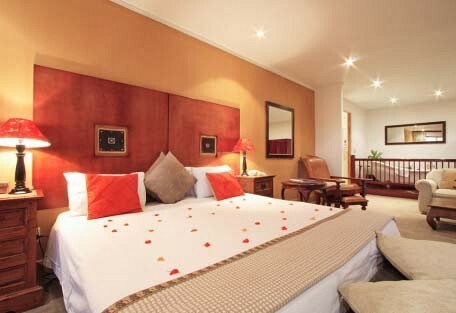 Primi Royal is a 4 star graded accomodation. 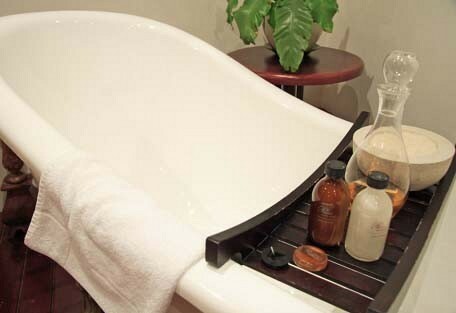 The hotel is positioned on the lower slopes of Table Mountain. 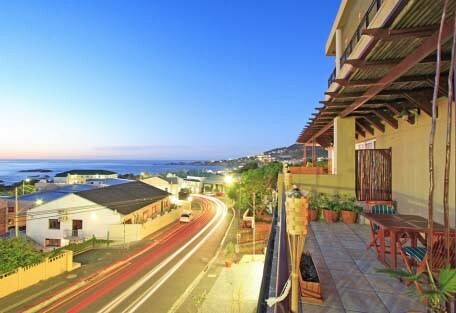 Primi Royal offers breathtaking views of Camps Bay beach. The bedrooms offer views of the Atlantic Ocean, where occasional whales & schools of dolphins can frequently be spotted from the balconies. The hotel is a mere two minute walk from the beautiful white beaches of Camps Bay and first class restaurants offering some of the best seafood in Cape Town. There are numerous activities nearby, including the Cape Winelands Tour as well as a few historic towns including Franschhoek and Stellenbosch where guests can enjoy superb wine tasting. Guests can take a tour into the Townships or for the more adventurous guests take a drive out to Gansbaai for Shark Cage Diving. Table Mountain and Robben Island are some of the most popular excursions in Cape Town and a "must-see". 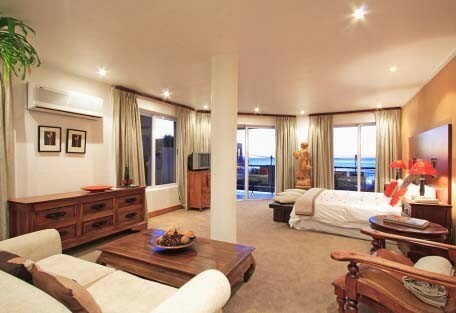 Hermanus is about an hour and a half away and guests can enjoy incredible whale watching.